Having posted my T-shirt design a while back. 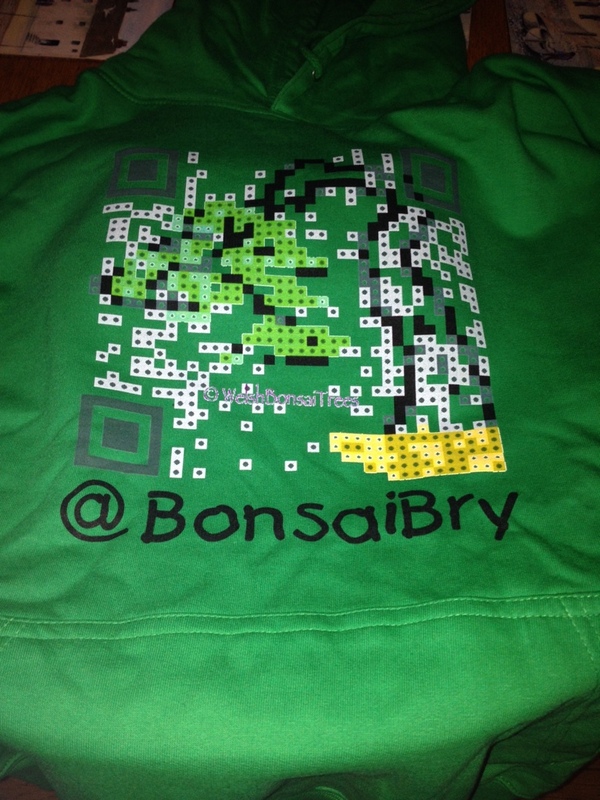 I revisited my Qr software and created a new design. This time is was for my Hoody. Wanting to get in ordered and delivered before the Burrs event November I took my designs off to Your Design again for swift service. 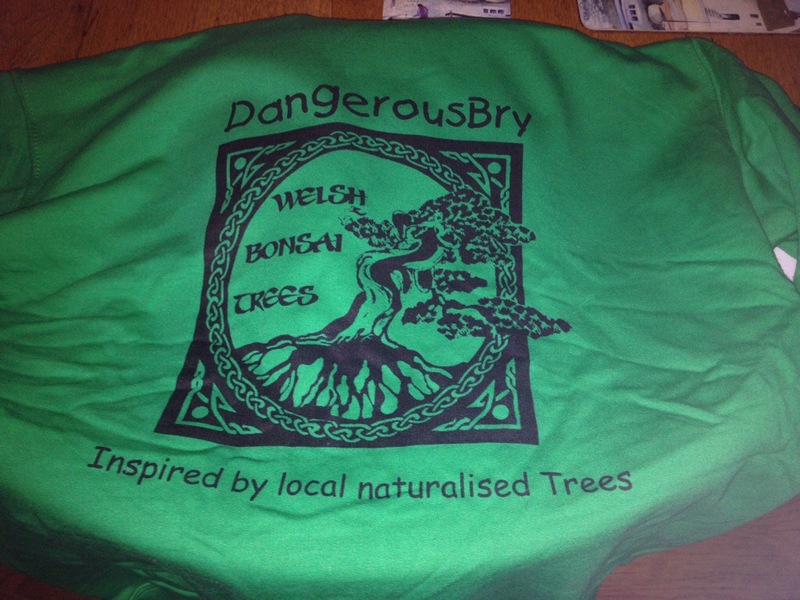 This entry was posted in Inspiration and tagged hoody bonsai design logo. Bookmark the permalink.